Compatible with all 250W metal halide lamps. 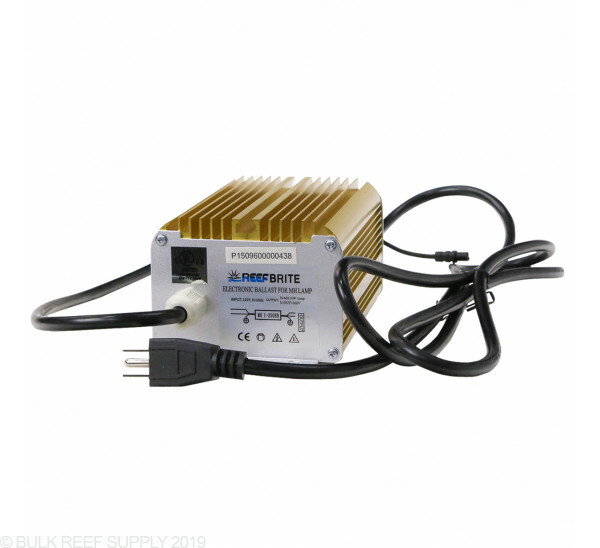 Reef Brite Digital Ballasts are fully dimmable through any 1-10V controller like an Apex. 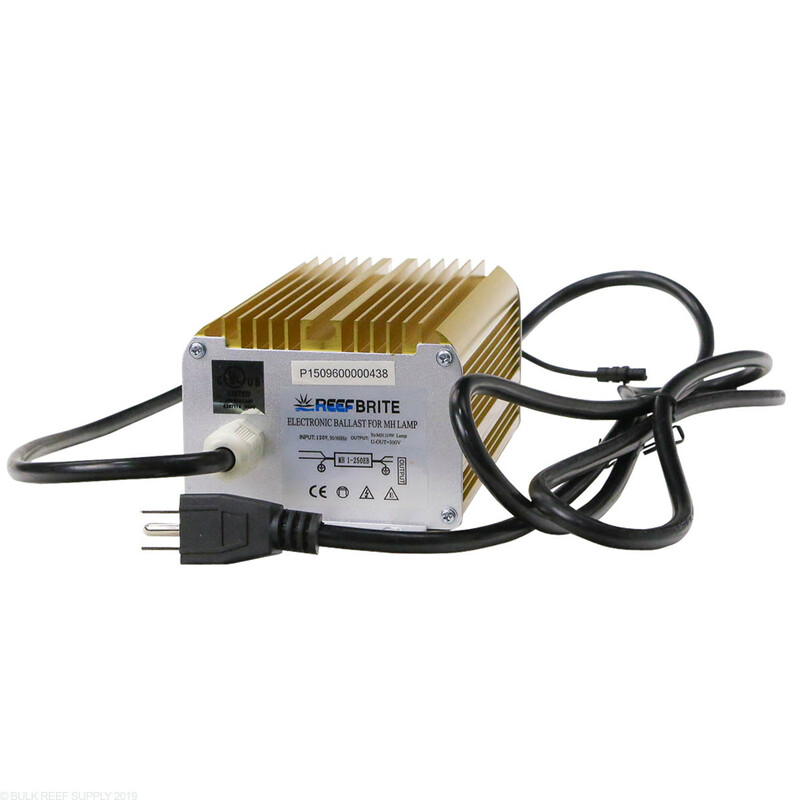 The ballasts use true incremental dimming instead of variable wattage like other leading ballasts. Incremental dimming allows you to ramp up the lamp up and down manually through your controller. 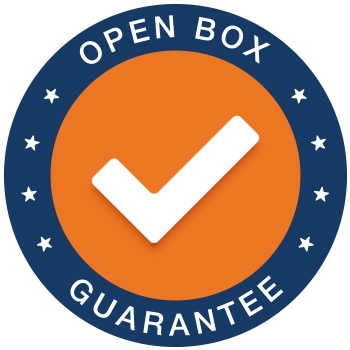 We do recommend running the lamp for 1 week before using the dimming feature, allowing the bulb to "burn-in" giving the lamp a much longer lifespan. Note: 1-10V controller required for dimming capabilities.